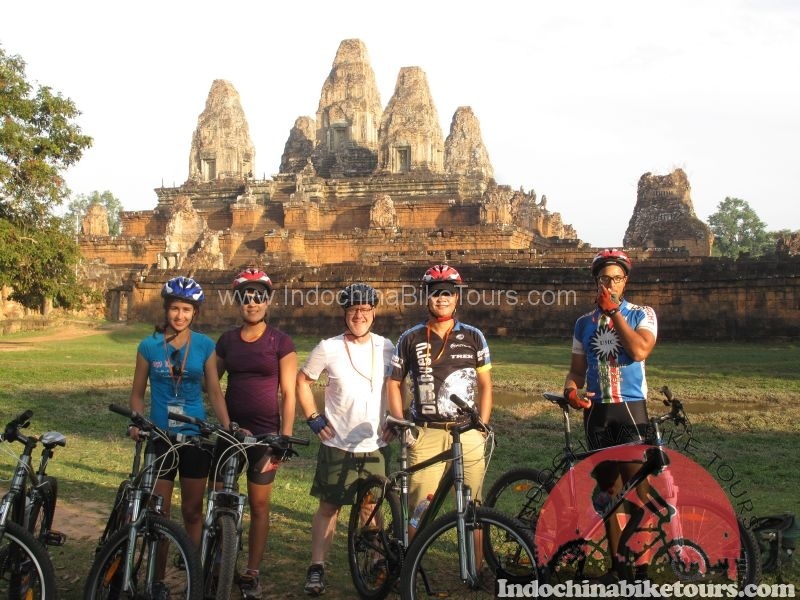 Siem Reap Cycle Tours for an easy ride through the Siem Reap countryside. 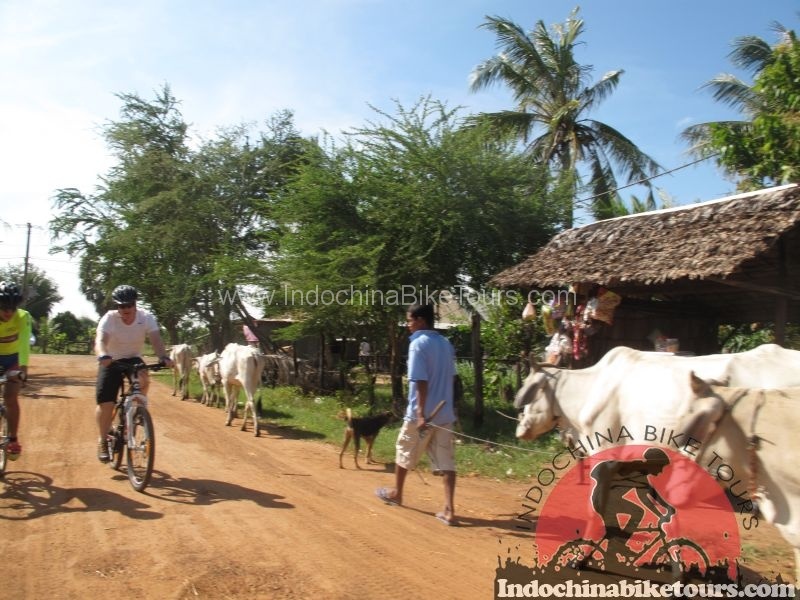 Ride the quiet trails through rice fields and small villages. We make lots of stops to learn about daily village life in Cambodia and to enjoy some delicious local snacks. 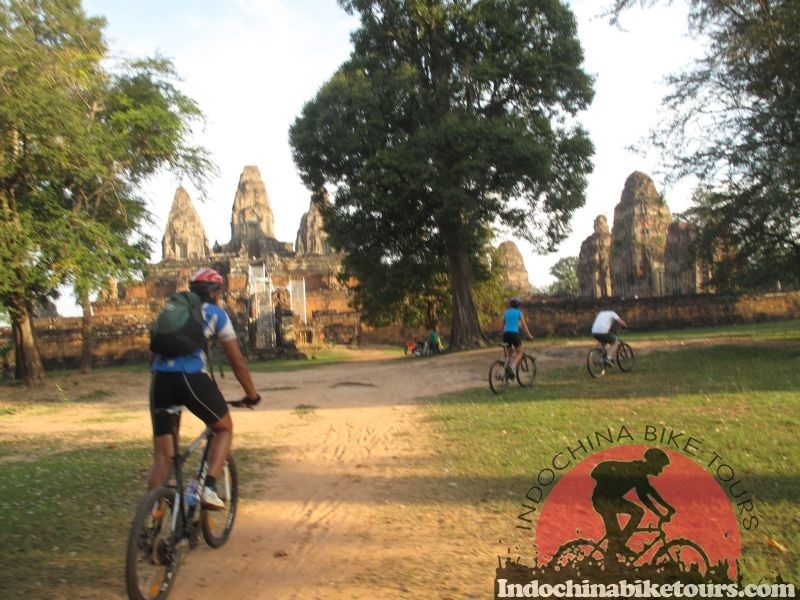 Siem Reap Countryside Ride - Cambodia - Angkor Day Ride tours from your hotel in Siem Reap. 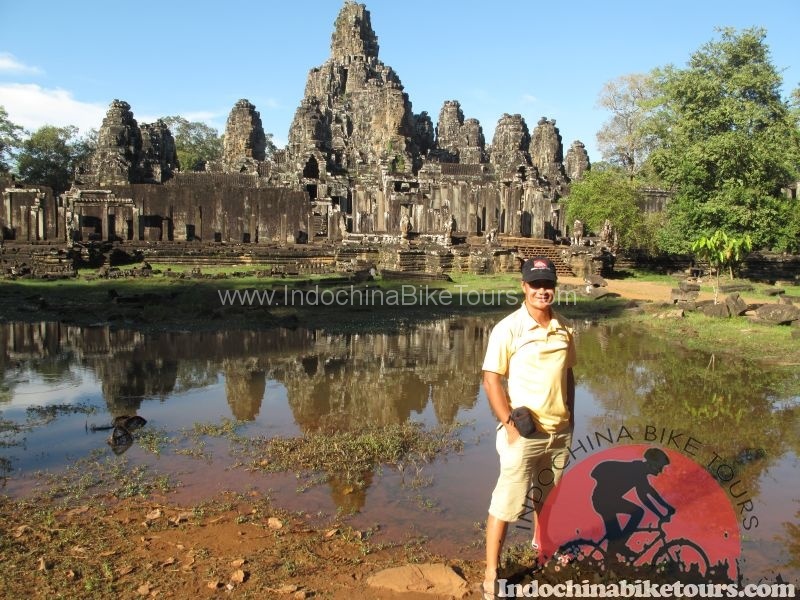 Daily cycling tour to visit Angkor Wat , Angkor Thom . 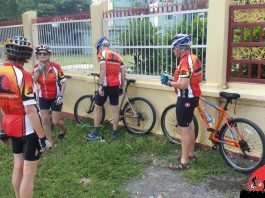 Ride along the banks of the Mekong river. Prepare to be over-awed by the religious splendour of the temples at Angkor, and enjoy touches of the French colonial past. 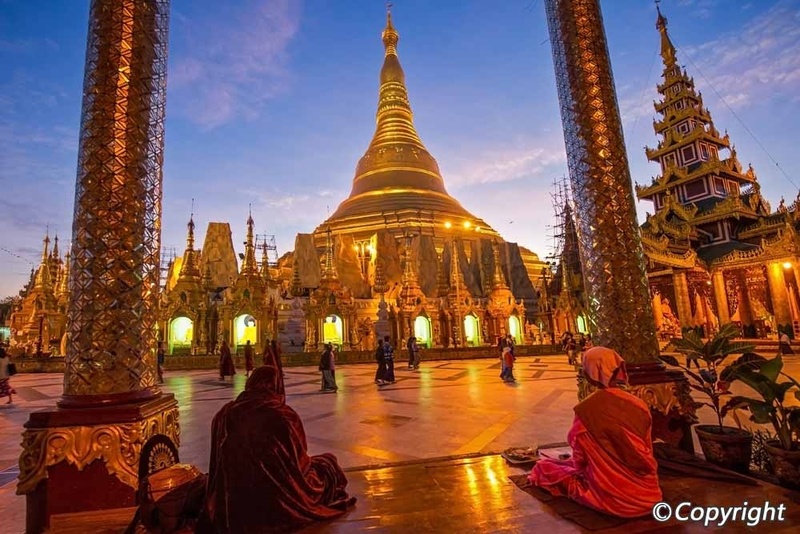 Cambodia has been described as a beguiling country of great contradictions. 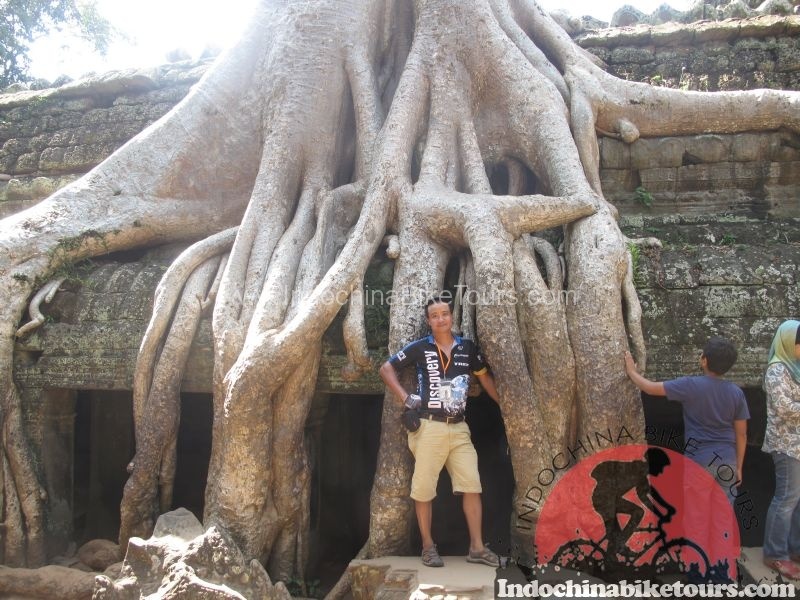 Our cycle tour combines experiences of Cambodia's history, tourism, and a view of the true Khmer lifestyle. We end the cycle tour with a relaxing boat trip across the Tonle Sap (Great Lake) in the rural heart of the country. Your departure is from Siem Reap.